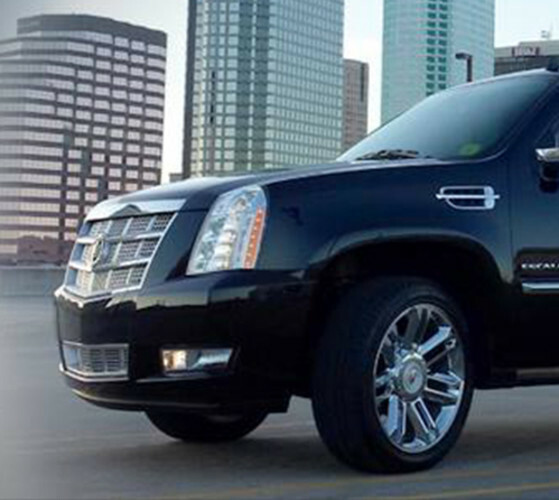 BLU Moon Transportation provides transportation services to Tampa Bay. Business and corporate travel, airport transportation, leisure travel, special events. 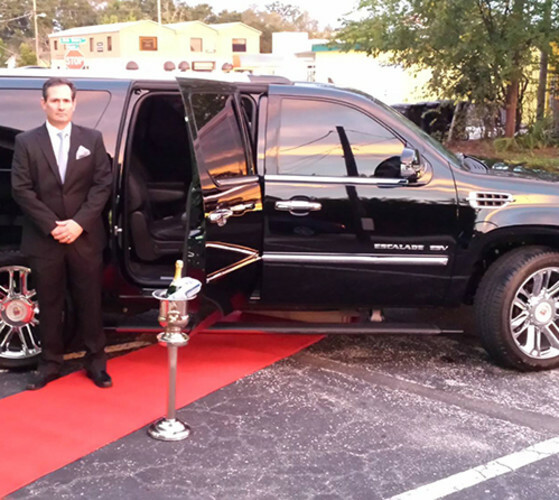 We provide sedans, SUV, limos, vans, mini buses, party buses, motor-coaches and others.